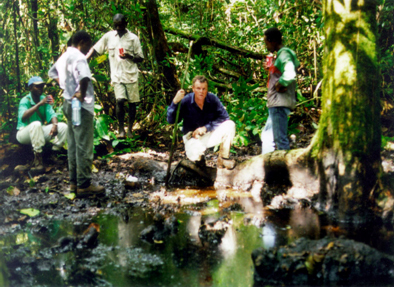 AFEX holds a 25% PI in the gas and condensate-rich Matanda Block in the Republic of Cameroon. 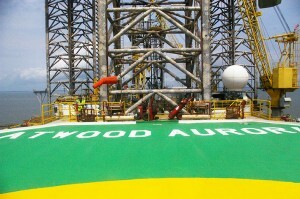 The Matanda Block, containing the North Matanda Field, is situated in the Gulf of Guinea, one of Africa’s richest hydrocarbon zones. With an area of 1,235 square kilometres covering both an onshore and offshore portion of the Douala Basin the Matanda Block is advantageously sited adjacent to West and Central African commercial/industrial heartland centred on the port city of Douala. 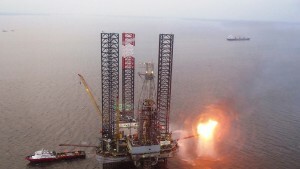 The Matanda Block’s location positions it as a strategic supply of natural gas for the region’s future economic growth. The Upper Cretaceous North Matanda Field was first explored by the Gulf Oil Corporation in the 1980s and to date three offshore wells drilled on the Matanda Block have tested both gas and condensate from the field. 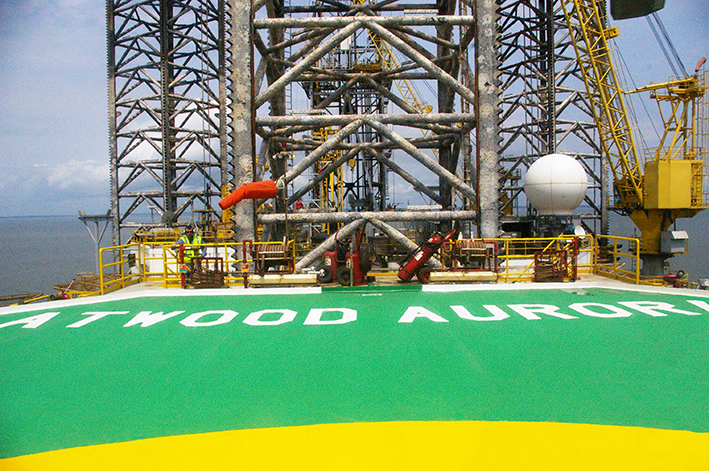 The Upper Cretaceous Logbaba gas and condensate field, brought into production in 2011 by Victoria Oil and Gas Plc (VOG), lies just a few kilometers up-structure to the northeast of the North Matanda Field. The Matanda Block also contains additional Cretaceous prospects and Tertiary prospects that offset the Moambe and Zingana discoveries drilled in 2015 by BowLeven Plc, in the adjacent Bomono concession. AFEX won the Matanda Block in an international bidding round held in 2007 and, together with Glencore Exploration Cameroon Ltd (Glencore), signed a Production Sharing Contract (PSC) in April 2008, with Glencore being appointed operator. Between 2009 and 2014 AFEX and Glencore’s development activities included detailed geological studies, 150 kilometres of onshore 2D seismic, approximately 200 square kilometres of 3D seismic over the offshore part of the Matanda Block and completion of the NM-3x exploration and appraisal well that tested seismically-defined targets in the Tertiary and Cretaceous. This programme has resulted in the extension of the Matanda Block’s previously proven hydrocarbon area, discovery of new reservoirs and increased estimates of both gas and condensate resources. In 2011 and 2014 ERCL, an independent specialist in upstream oil and gas consultancy, reviewed Glencore’s estimates of resources for the North Matanda Field and concluded that the P50 “gas-in-place” volume of 1,864 Bcf with “condensate-in-place” of 136 mmbbl were valid estimates for the area within the limits of the 3D seismic survey (note this is only 16% of the total area of the Matanda Block). ERCL also concluded that the North Matanda Field and the Logbaba Field are part of the same structure, now named the “Matanda – Logbaba Structure”, and that the reservoirs are likely to extend over a significant area outside of the limits of the 3D survey, making the North Matanda Field potentially one of the largest wet gas accumulations in West Africa. In December 2015 Glencore assigned 15% of its PI in the Matanda Block to AFEX, increasing AFEX’s PI to 25%, and in February 2016 assigned its remaining 75% PI and the operatorship to VOG through its 100% owned subsidiary, Gaz Du Cameroun Matanda S.A. (GDC Matanda). VOG is a gas utility company that aside from its interest in the Matanda Block, has a 60% PI and the operatorship, via its 100% wholly owned subsidiary Gaz du Cameroun S.A. (GDC), of the Logbaba Block (Logbaba) which borders the Matanda Block and from which it supplies cost effective, clean and reliable natural gas to industries in the Douala region via a 33 kilometre pipeline network built by GDC. 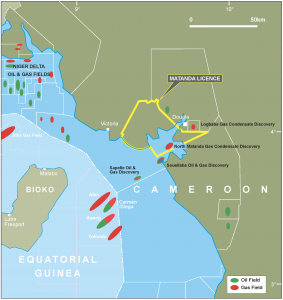 The existing Logbaba gas network infrastructure will allow for fast-track development of any new discoveries made on the Matanda Block to deliver additional natural gas to local industrial users in Cameroon. 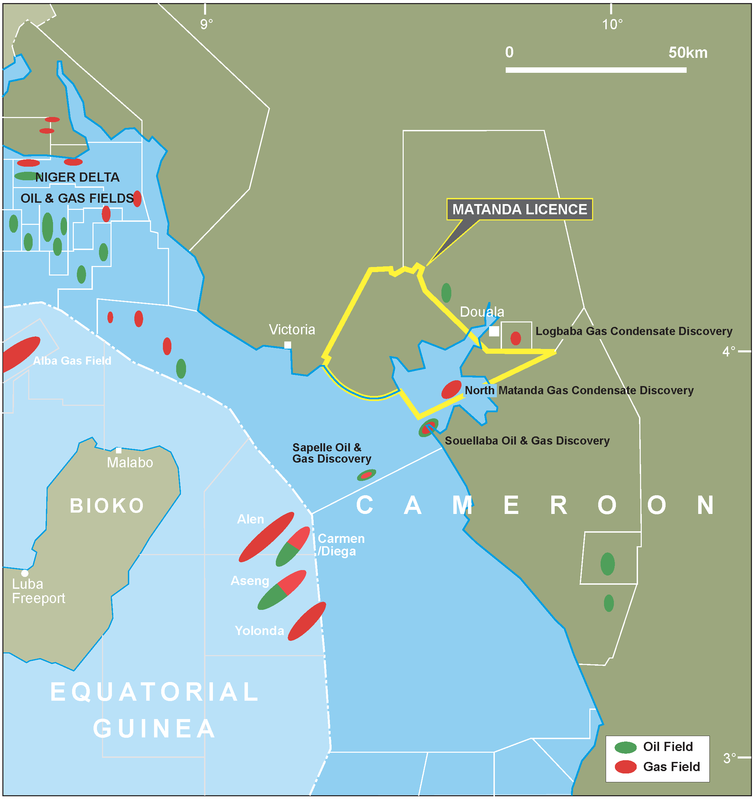 GDC Matanda and AFEX have submitted a new work programme for the Matanda Block to the Government of Cameroon for approval and expects to commence its first phase of seismic data acquisition in Q4 2016. The assignment of the PSC complements VOG’s current development activity at Logbaba, including the previously announced new drilling programme of one twin and one-step out well scheduled for 2016, by securing a significant additional resource base. Cameroon continues to evolve as a key African economy with the industrial port of Douala an important import and export gateway for goods to most of Central and West Africa. Power deficits remain a major hindrance to Cameroon’s economic expansion, with demand increasing 7% annually. Expansion of power generation and distribution remains high on the political agenda and gas, as a fuel source, is seen as a fundamental element of the national energy strategy. Grid power is heavily reliant on seasonal hydroelectric dams to supply 75% of demand and the shortfall is made up from gas and heavy fuel oil. 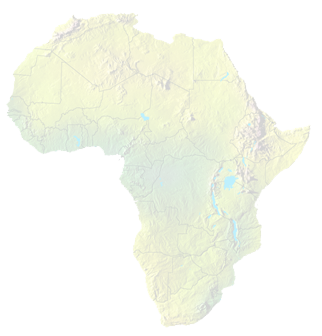 The Logbaba gas and condensate project is a rare example of successful onshore gas monetisation in Sub-Saharan Africa, with energy provision aligned with the national interests. GDC, with the full support of the Government of Cameroon has successfully unlocked natural gas for industrial use. GDC estimates demand for gas in the Douala and Yaoundé area for thermal and power generation to be in excess of 150mmscf/d. GDC is focused on growing production to help meet this demand and to displace heavy fuel oil by providing a cleaner and more reliable energy source.